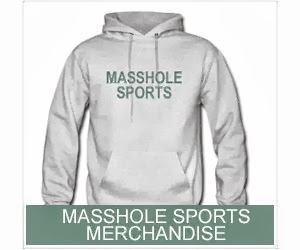 Masshole Sports: The Bruins Gave Out Their End Of Season Awards Yesterday Too. That Was Kinda Pissa. The Bruins Gave Out Their End Of Season Awards Yesterday Too. That Was Kinda Pissa.